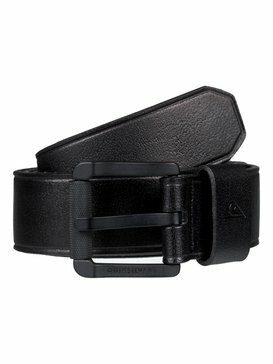 Belts are one of the most essential accessories in any men's wardrobe. 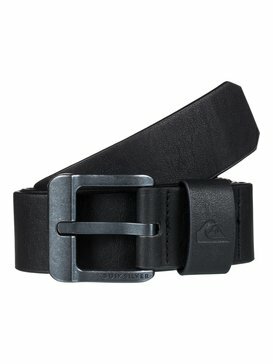 Aside from their functionality, they are a style statement and DC Shoes' men's belts are the best in the market. Designed by a team that brings together professional skateboarders and designers, our belts will definitely exceed all your expectations. DC Shoes designs for men who are ready to write their own rules when it comes to fashion and style. Skate park vibes and skater's styles should be translated into amazing accessories that you can use for any occasion, and that is exactly what DC Shoes does in each collection. We have been around for decades, and we are the first brand to create clothes especially for skaters, so you should trust us when we say that our style is the best. Come take a look at everything that we can offer at our amazing online shop! 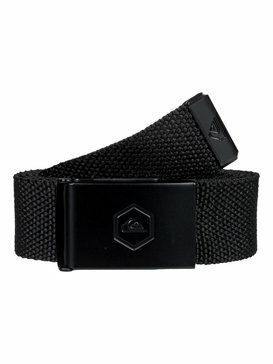 Adventurous men use DC Shoes men's belts. We are proud of each item that we sell because each of them has a story that includes dedicated teams that work hard to create men's belts that are always one step closer to perfection. 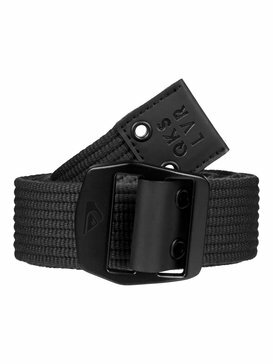 Our men's belts are made from the best leather to ensure durability and the best look. Check them out at our online shop and get a few to add to your collection. 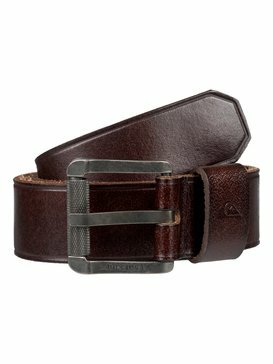 A brown belt goes great with jeans or trousers, and a brown leather belt is also a fashion statement, as is a black leather belt. 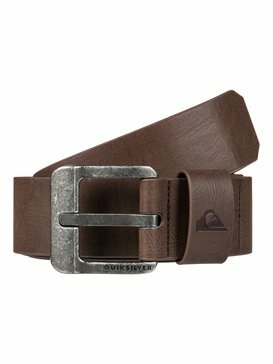 Don't even think about buying men's belts elsewhere: you risk money and time because rookie brands are still figuring out something in which we are experts. Smart men choose DC Shoes because they enjoy freedom and dressing in a way that makes them stand from the crowds. We love what we do and we strive to create collections that are better every year, so when if you are on the hunt for a few belts for men, you are at the perfect spot! And if this was not enough, they are all available to buy online so you will not even need to leave your home or office. What are you waiting for? Come check our belts today! 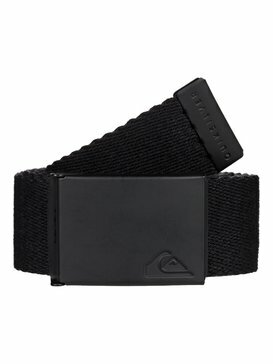 Challenge the rules with DC Shoes' belts for men! Modern men want to choose their clothes and accessories from brands that can guarantee their satisfaction. They understand that quality and style should always be present and that they are always in control when it comes to choosing their original wardrobes. At DC Shoes we design with them in mind. Our men's belts are the perfect example of what happens when technology, performance, quality and style are perfectly balanced. Don't waste your time with rookie brands, you risk losing time and money. Our men's belts have been tested against the highest quality standards to ensure your satisfaction! 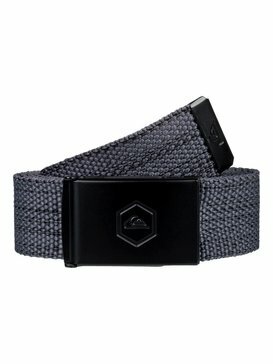 Buy men's belts online today: it's fun! DC Shoes' website is a lot more than just an online shop: read about your favourite skaters and athletes, find interviews and tips to improve your skateboarding tricks and shop four the perfect men's belt; all from the comfort of your home or office. Don't think twice: you know we are the best!